If you’re like me, Halloween is one of the busiest times of the year. I always think I’m organized because I plan ahead. But every year I end up rushing everything during the last week before Halloween. 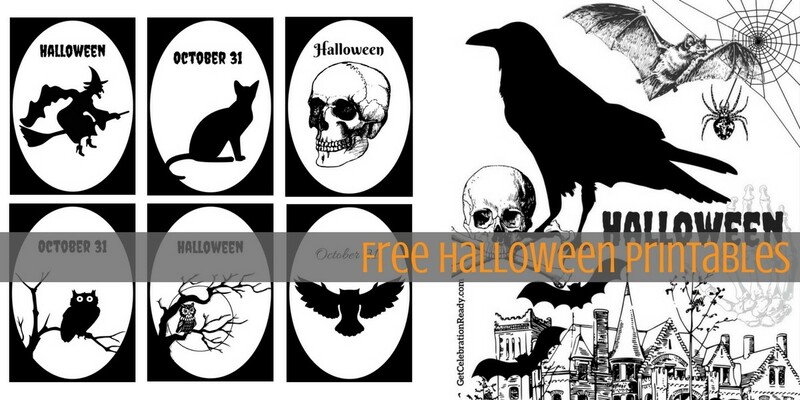 So, if you also need a little help to get things done, here are some free Halloween printables. This entry was posted in Halloween on September 5, 2017 by Cindy. This entry was posted in Halloween on September 4, 2017 by Cindy. It goes without saying, if you want to do something amazing for Halloween, you need to do something different from everyone else. My kids love all the orange pumpkins and black spiders but I do get tired of the usual. For something different try shabby chic white Halloween décor. Skeletons are essential for Halloween. 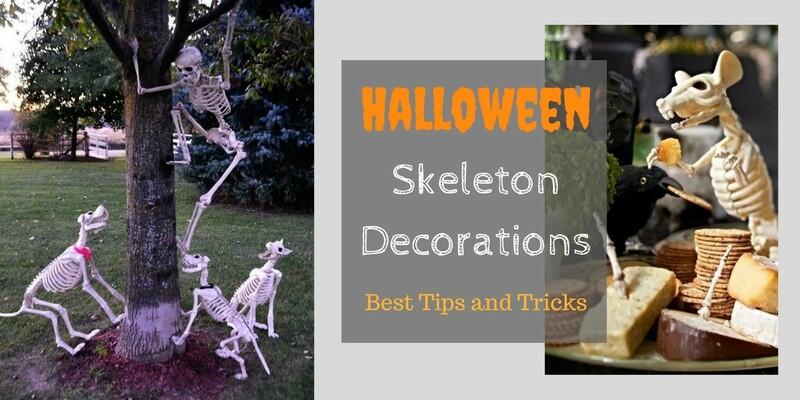 If you haven’t used Halloween skeleton decorations at your place before, here are the best tips and tricks to make your props look awesome. This entry was posted in Halloween on August 25, 2017 by Cindy. Need to decorate your porch this Halloween? 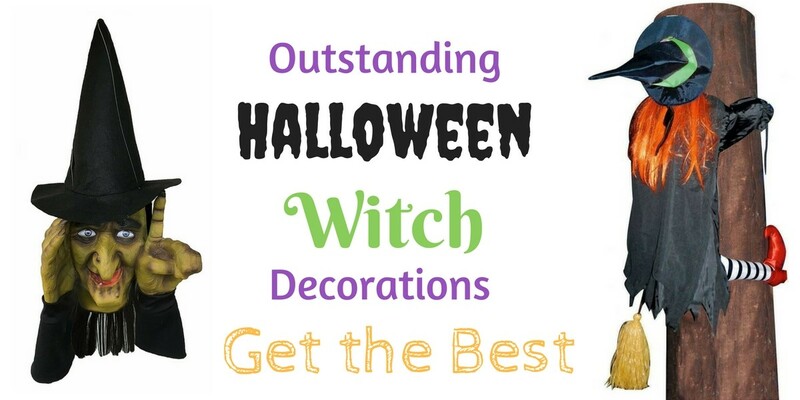 What about some scary Halloween witch decorations? There are witch props that talk, move and glow. You can get life-size witch decorations or ones that fit in your window. It’s time to scare the trick or treaters! This entry was posted in Halloween on August 23, 2017 by Cindy. 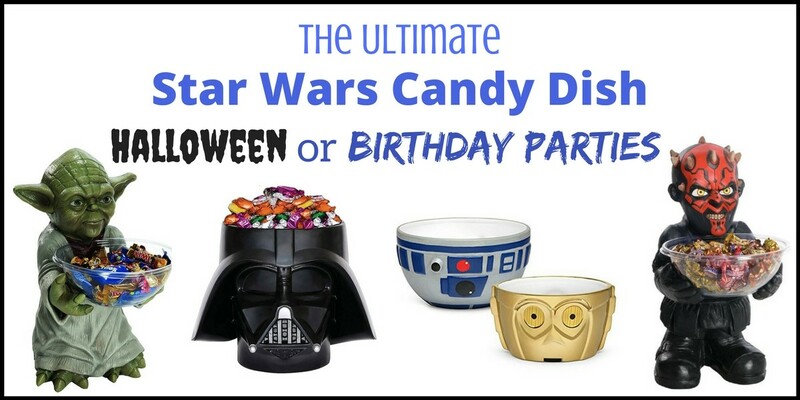 Looking for an awesome Star Wars Candy Dish for Halloween or a themed Birthday Party? Here are the most popular and some of the best. The great thing about these candy dishes is that you can fill them with candy at Halloween, crackers at a BBQ, fruit for a play date or a variety of things at a birthday party. They can get lots of use throughout the year. This entry was posted in Halloween on August 22, 2017 by Cindy. Have you ever noticed that the people who do Halloween well, always have amazing mantel decor? There are so many wonderful Halloween mantel ideas to choose from. And different color schemes too. 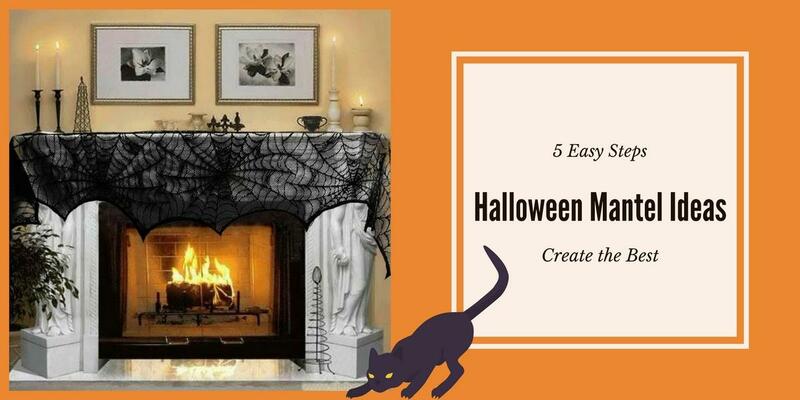 Here are 5 easy steps to create the best Halloween mantel in your home. This entry was posted in Halloween on August 2, 2017 by Cindy. 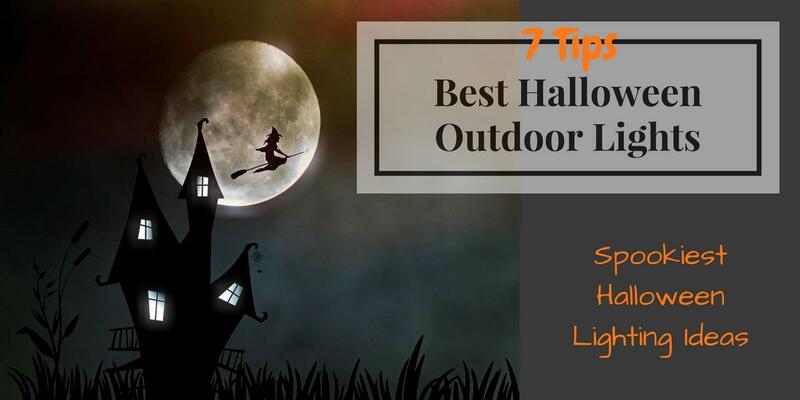 If you want the best Halloween outdoor lights this year, here are 7 tips you’ll really appreciate. See how to create spooky Halloween lighting ideas for your house and front yard. You don’t need to spend a fortune to get a mysterious effect. Here are the best ideas to get bang for your buck. These are tips the whole family can get involved with. This entry was posted in Halloween on August 1, 2017 by Cindy.